It’s been a long time coming: businesses really care about the organization’s state of security. But to make it relevant to business executives, they need up-leveled views of raw security data that don’t require a deep understanding of IT and security. 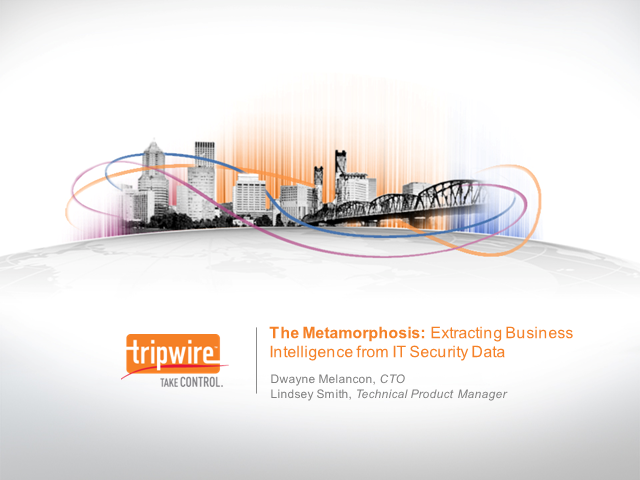 Tripwire CTO Dwayne Melancon explains three keys to making that possible.